How do I combine Loft Design? Loft design calls into question completely the idea of an interior divided up into single-usage rooms. The loft offers a new dimension to living space, which becomes airy, luminous and atypical. Industrial workshops, factories and old stores are sought after by people that like this trend, which came to France in the Eighties. Living space is truly built around the family's expectations and lifestyles. The loft has become part of an identity for many people who now want to be involved in how their own living space is created. The loft has a particular propensity for moving with the times, and its furnishings and decoration can evolve according to the lifestyles of its inhabitants. The possibilities are infinite but the materials used have to respect the place itself. Loft-style decoration is mainly based on industrial design, an underlying trend that emerged at the same moment. 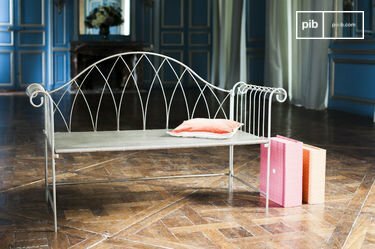 Concrete and steel predominate with regard to furniture, as they do in architecture. Imposing furniture and fittings, sometimes repurposed, form a key leitmotif, as do industrial materials. The spirit of large spaces has to be preserved. 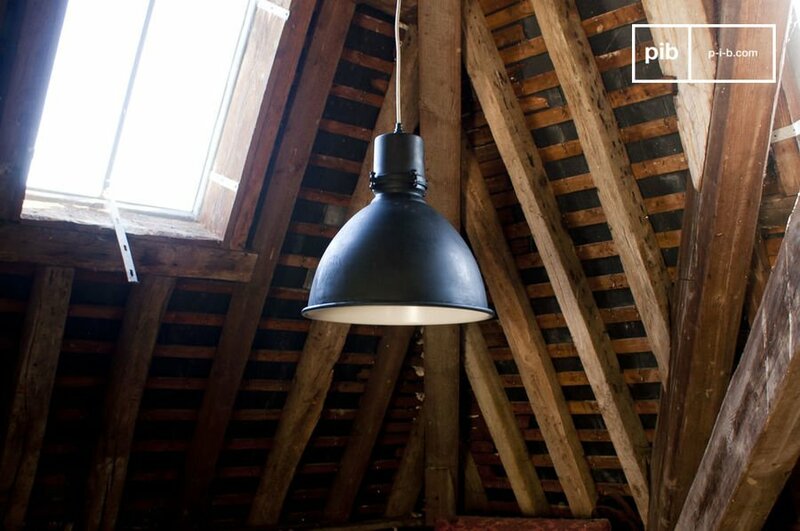 We note very minimalist loft decoration, with an emphasis on silhouettes of industrial inspiration. 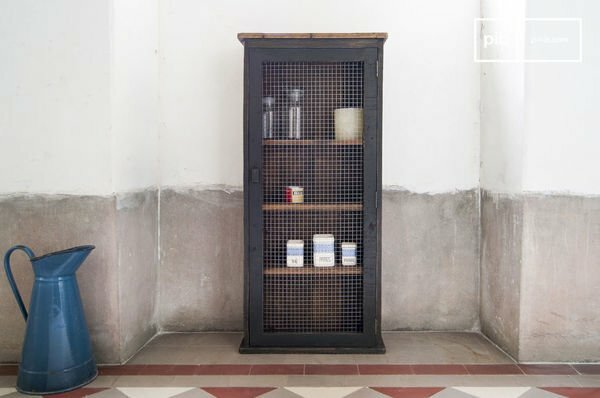 Loft industrial decoration adapts to the vestiges of the space, and the objects are definitely retro. 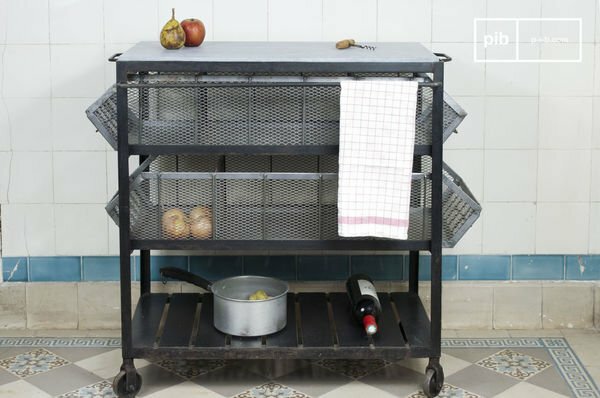 This is the case for enamelled pieces, such as old advertising or sign wall plaques, or metal ones, notably kitchen trolley or work surfaces. Rapidly loft style diversified into reproductions of industrial furniture, or into more audacious decoration, to meet all expectations. Today, designer furniture easily fits in with loft rooms to give them a fairly trendy look, without denaturing the space with overly contemporary furniture. 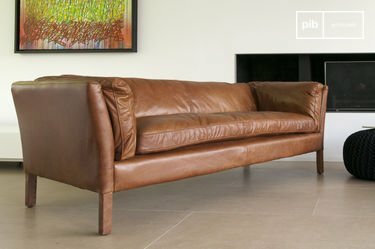 The perfect mix , for example, is a vintage design club chair and a coffee table made of solid wood or steel, with very austere lines. 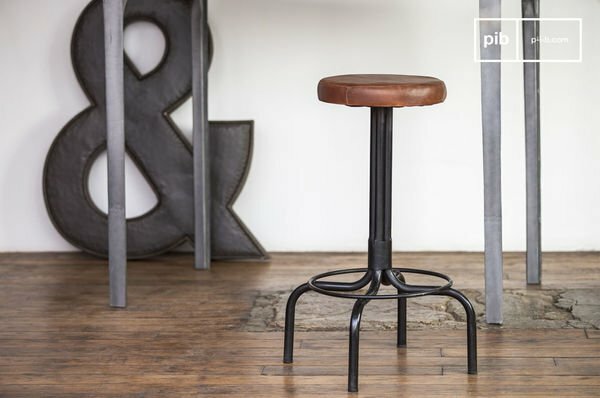 If necessary, you can also add an industrial side table to your living room. However, loft furniture is also sought after for apartments which exude a loft setting (brick walls, metal furniture, etc. ), in order to add this industrial design look. 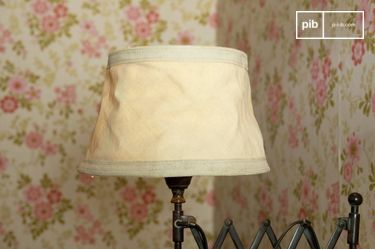 The vintage industrial reproductions selected by PIB play a part in opening the boundaries of loft style. 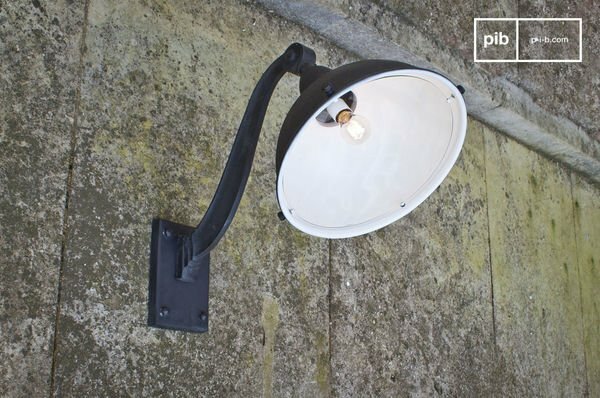 Just browse our industrial lighting section to see the features. 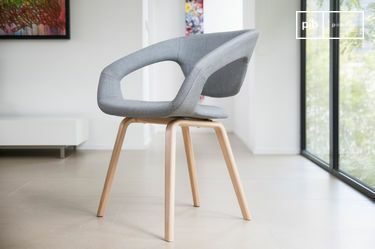 They respect retro lines and old materials, which, combined with the practical side of a new piece of furniture, means they go with nearly all interiors.